On Monday in Helsinki, it will be President Donald Trump’s turn to take the measure of a former KGB agent steeped in the cloak-and-dagger culture of Cold War espionage. Putin has shown himself to be not only utterly ruthless, but also arguably the greatest geopolitical risk-taker of his generation of leaders. Under Putin’s guiding hand the Kremlin muscled into the Middle East by militarily backing a war criminal in Syria who has repeatedly gassed his own citizens with chemical weapons. Putin’s regime is also strongly suspected of murdering domestic opponents within the shadow of the Kremlin, and of recently trying to assassinate perceived traitors with nerve agent in faraway Great Britain. 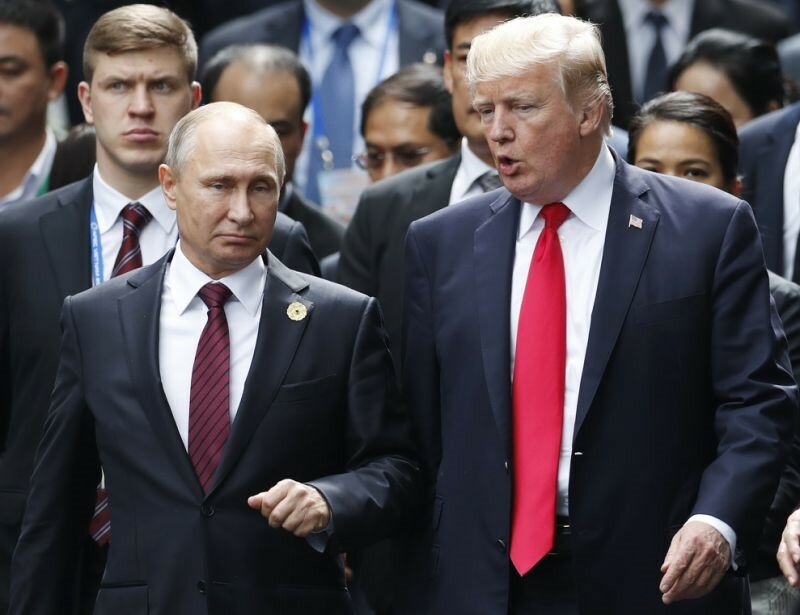 Putin has called the breakup of the former Soviet Union “the greatest geopolitical tragedy of the 20th century,” and has officially designated the U.S.-led NATO alliance a threat to Russian national security. Time and again he has also shown a talent for perceiving strategic weakness in his opponents, and using it to carve out a privileged “sphere of influence” in Russia’s neighborhood with military force. For his part, Trump comes to Helsinki having roiled and divided the Western alliance of democracies with last month’s G-7 Summit debacle, and this week’s chaotic NATO Summit. During both summits Trump constantly harangued close allies, while offering only praise for the Russian strongman. He even suggested that Russia should be allowed back into the G-7 after being expelled for its aggression against Ukraine. 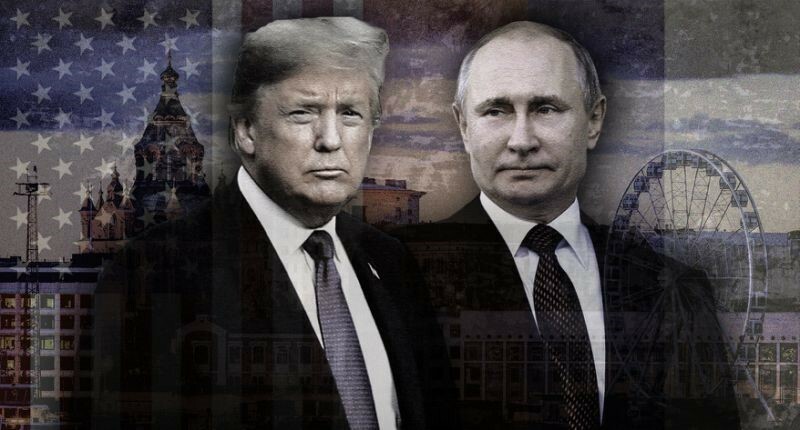 Trump will also arrive in Helsinki still under the cloud of a special council investigation into his campaign’s possible collusion with Russian meddling in the 2016 election, which the U.S. intelligence community concluded was done to help Trump win. 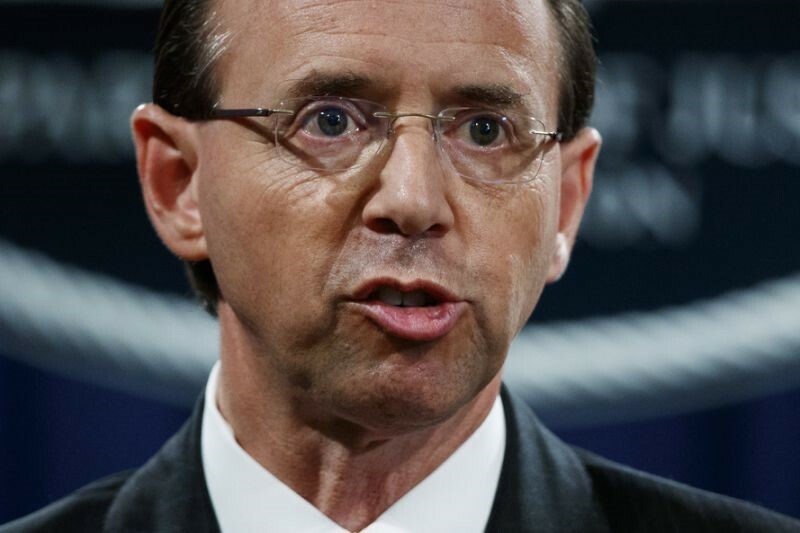 On Friday, Deputy Attorney General Rod Rosenstein announced the indictment of 12 Russian intelligence officers accused of hacking the Democratic National Committee’s computer server so as to meddle in the 2016 presidential election. That surreal timing of the indictments makes this perhaps the most unusual, and one of the riskiest, set-piece summits between Washington and Moscow in the post-World War II era. Of course, Trump has a point when he argues that establishing constructive relations between the globe’s preeminent nuclear weapons powers would be a good thing, and there are certainly weighty issues to discuss. Chief among them are Russia’s continued meddling in the elections of the United States and other Western democracies; suspected Russian nerve agent attacks in Great Britain; a tattered peace process and continued fighting in Ukraine, and the Western sanctions on Russia for its actions there; a viable end game to the civil war in Syria, where Russia and Iran have backed the Assad regime and U.S. forces remain fighting the remnants of the Islamic State and backing some anti-Assad rebels; and nuclear arms control at a time when U.S. officials charge that Russia is already in violation of the Intermediate range Nuclear Forces (INF) Treaty, and when both sides have threatened a new nuclear arms race. On that score Trump’s performance at the recent Singapore, G-7 and NATO Summits continues to have many experts and close allies on edge. In Singapore, Trump likewise met one-on-one with North Korean leader Kim Jong Un, with no aides or note-takers present. The two leaders emerged with a vaguely worded promise from Kim to “denuclearize,” and Trump surprised his South Korean allies and the Pentagon by unilaterally declaring a halt to “provocative” U.S.-South Korean military exercises, adopting the rhetoric of the North Koreans. “When I was in uniform and in these high-level meetings between the U.S. and potential adversaries, you never wanted the leaders to meet alone because it was impossible to know exactly what was said and agreed to. It should be even more unthinkable when you consider Putin meeting alone with Trump, who I don’t think understands the nuance of deterrence,” said retired Army General Barry McCaffrey, former head of U.S. Southern Command. As a cautionary example of what can go wrong in high-level messaging even by experienced statesmen, he pointed to a 1950 speech by then Secretary of State Dean Acheson that outlined the United States “defensive perimeter” in Asia, and failed to include the Korean Peninsula. Many historians believe that was interpreted by North Korea as a “green light” for the invasion of the south it launched months later, starting a war that claimed millions of lives. At this week’s NATO Summit in Brussels, Trump leveled some of the most pointed public criticisms of U.S. allies ever heard in the counsels of the Western alliance, and then forced a last minute emergency meeting to privately threaten that the United States would go it alone if the allies failed to bend to his will and increase defense spending. That performance insured that Trump will be negotiating face-to-face with NATO’s chief antagonist with a divided and distrustful alliance at his back.